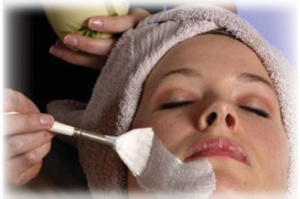 Learning skin care is one of the most critical and basic requirements in the beauty and health industry. 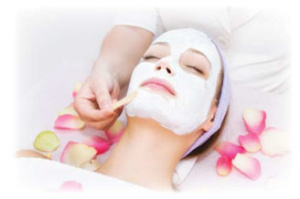 In the Advanced Skin Care and Facials course, you will learn how to analyze and classify skin types and conditions followed by a variety of facials, facial massage and massage techniques. You will be taught how to use various aesthetics equipment and how to sanitize/sterilize them. Furthermore, you will learn about the client consultation and understand the importance of client charts and learn how to refer home-care products to clients. You will master the procedures involved in performing facials along with the types of product used at each step of the treatment. You will also be conducting an evaluation of the skin in order to complete a needs analysis in the perspective of aesthetics career requirements. Through hands-on practice in the clinics, you will perform a variety of discipline-related tasks and functions that reflect workplace requirements. Finally, you will become skilled at designing treatment plans for a variety of skin conditions and types.